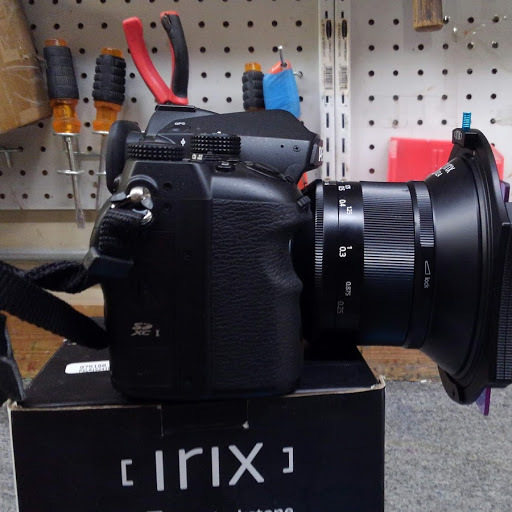 Irix 15mm f/2.4 Blackstone weather resistant lens bought from Adorama new . 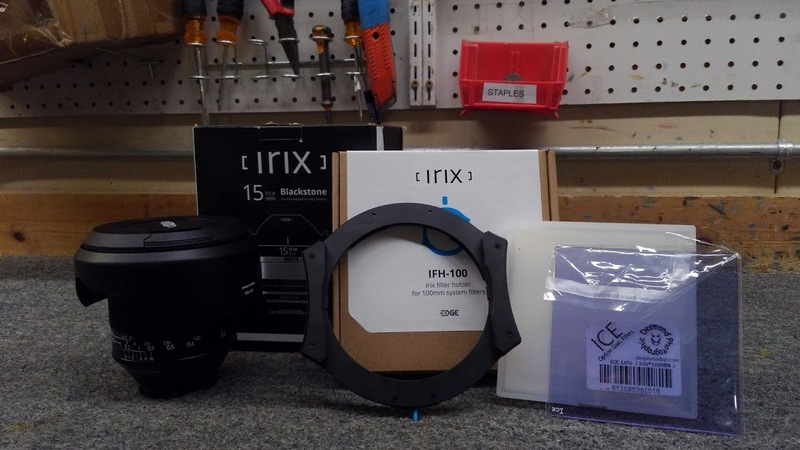 I later purchased the Irix IFH-100 filter holder and an ICE 100mm Light pollution filter. 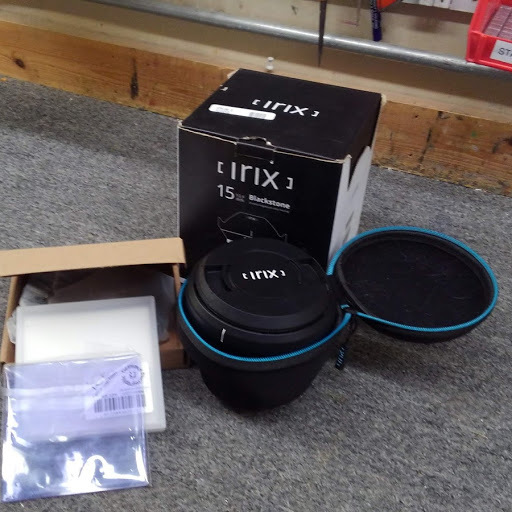 Items are in like new to excellent condition. 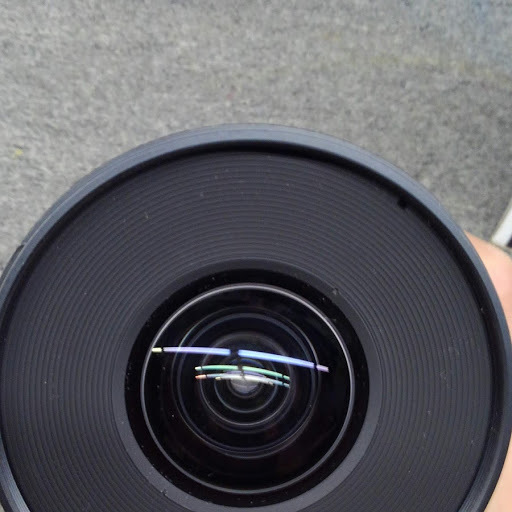 I'm selling because I got a good deal on a DFA 15-30mm from a member here and need to re coup some of the cost. 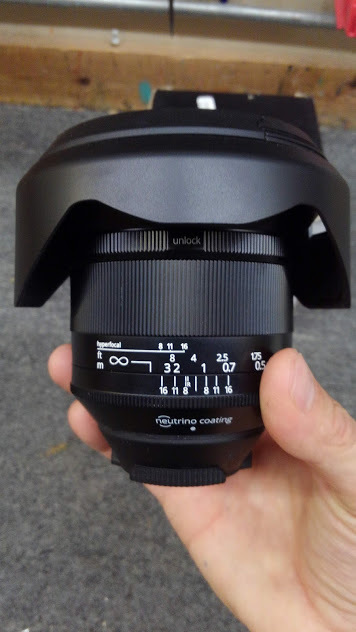 This is a manual focus lens with an electronically controlled aperture. Camera in picture is for display purposes only and not for sale. 550 covers paypal fees and USPS shipping in the contiguous United States. 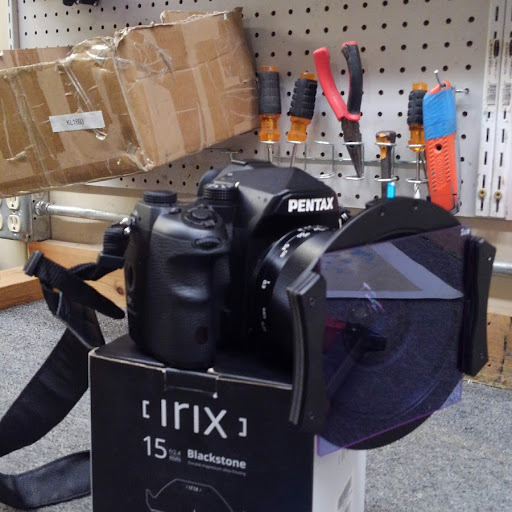 Just a quick note regarding your item description of "electronically controlled aperture". 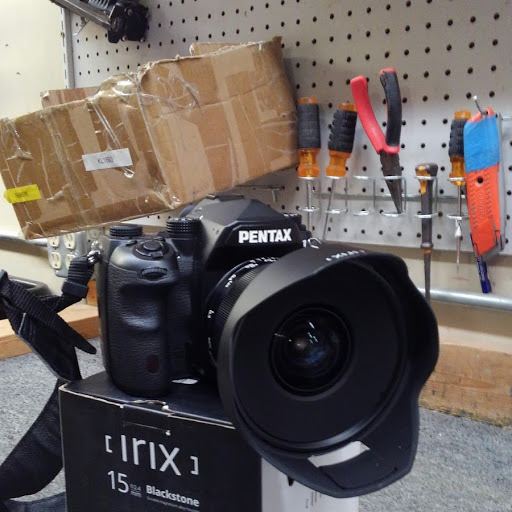 The Irix 15mm (both variants) have KA2 mount and are compatible with all Pentax cameras capable of automated aperture control (have "A" contacts on mount) dating back to the early 1980s. 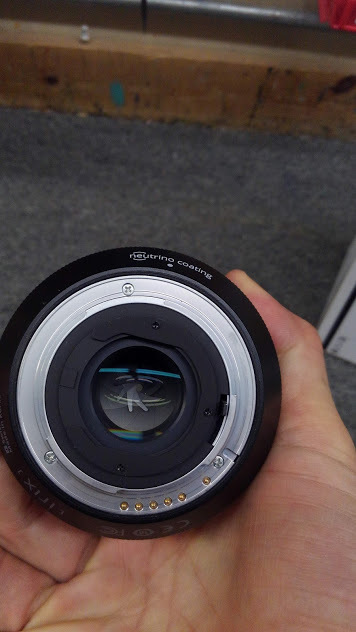 Support for KAF4 lenses having in-lens aperture motors is not required. Editing the description regarding compatibility might help this item to sell.